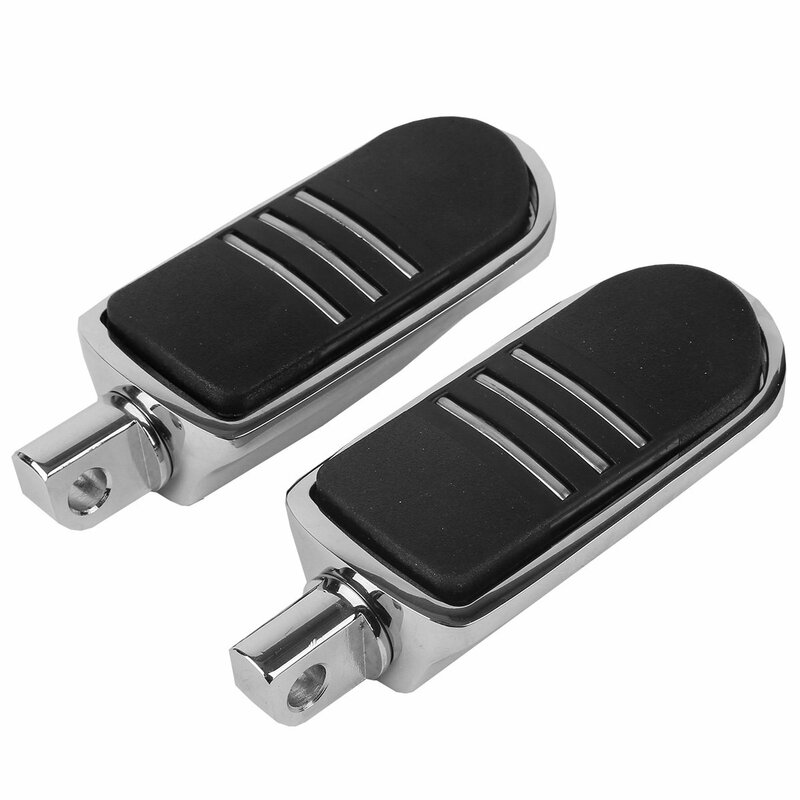 These Black are the perfect replacement for your stock OEM ones. 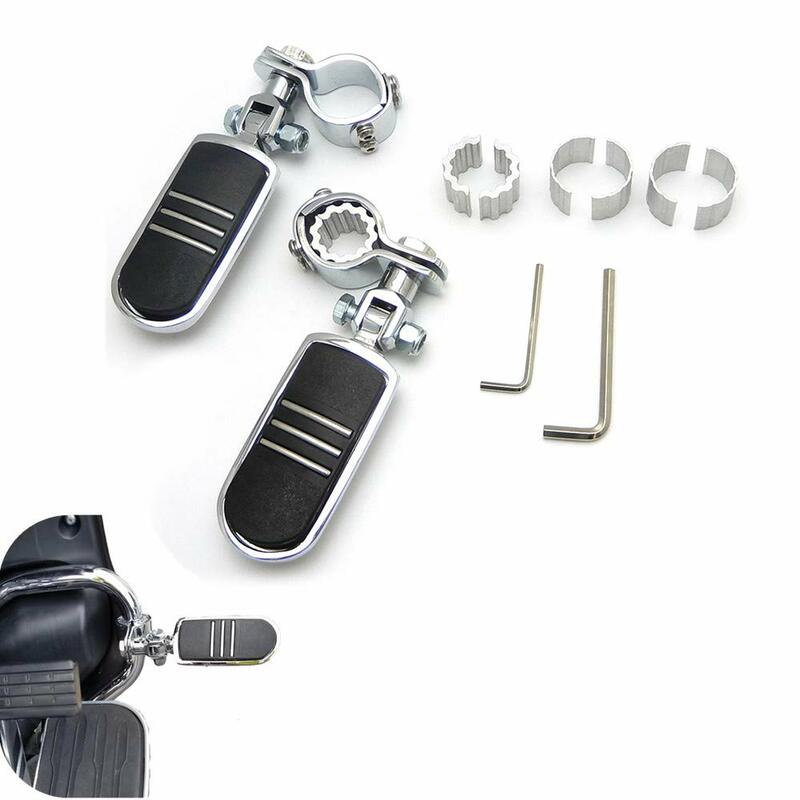 Custom new racing style make your moto more outstanding. 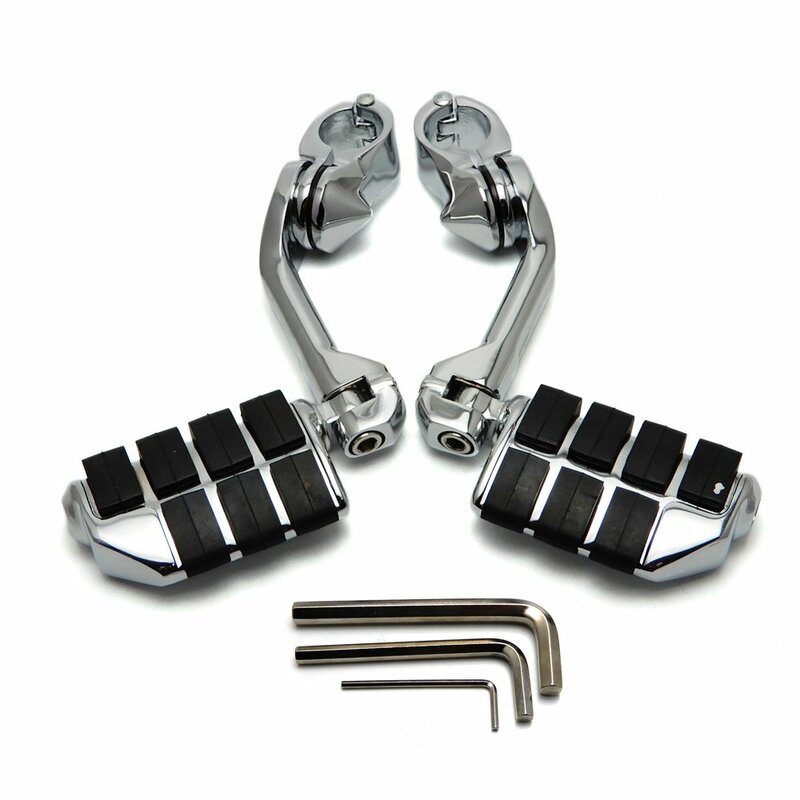 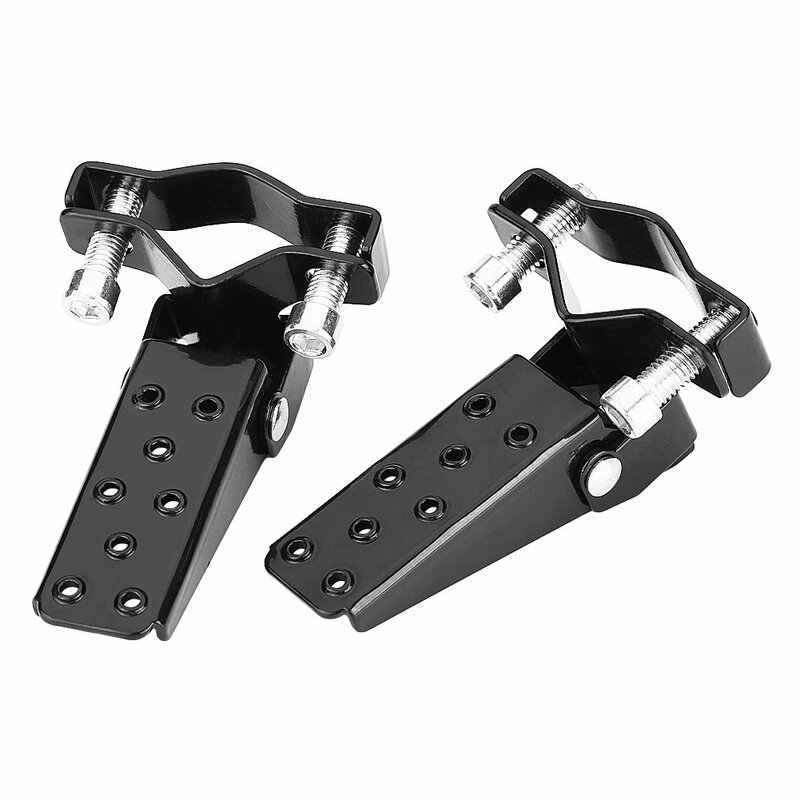 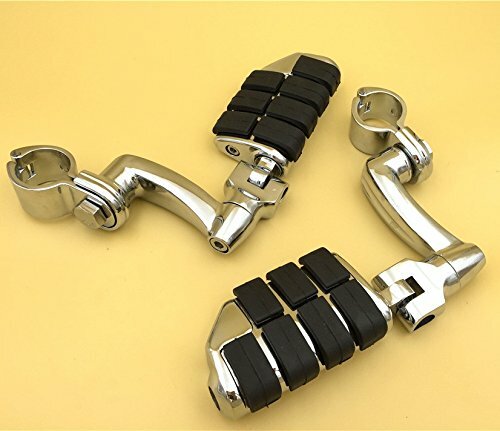 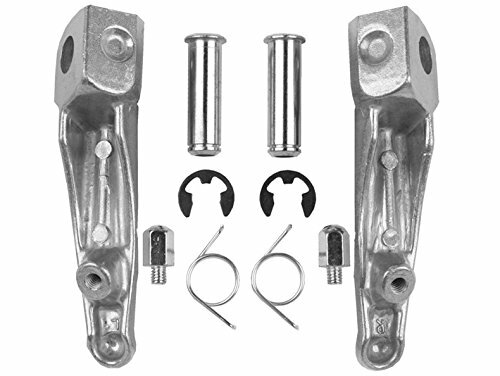 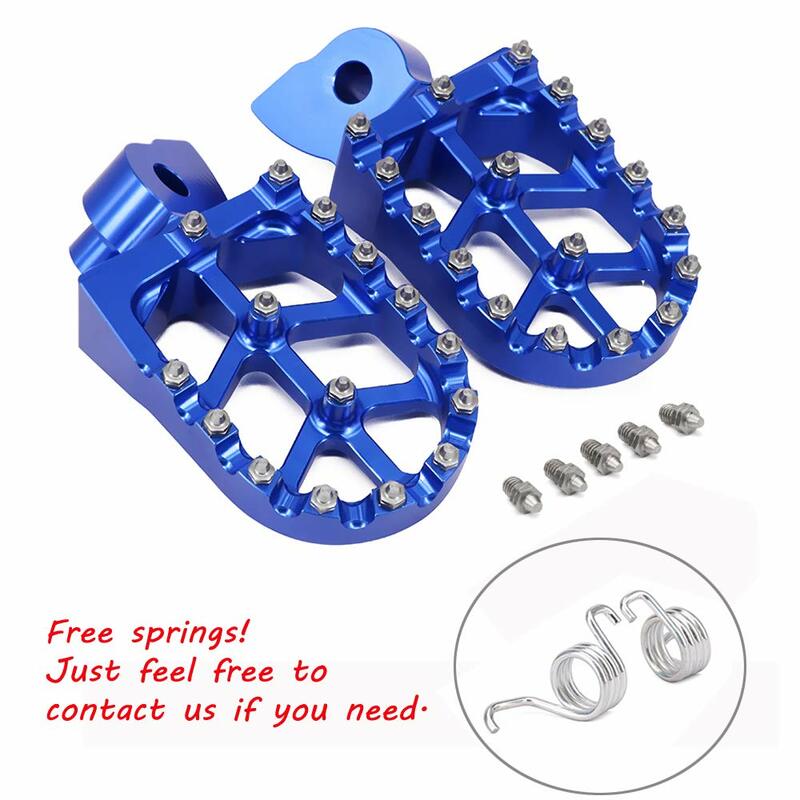 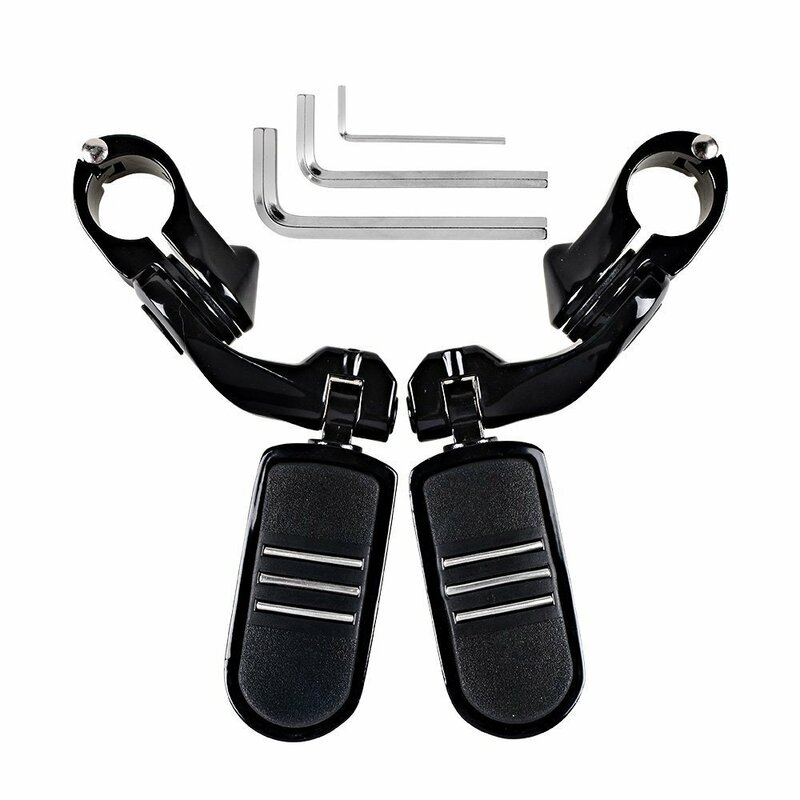 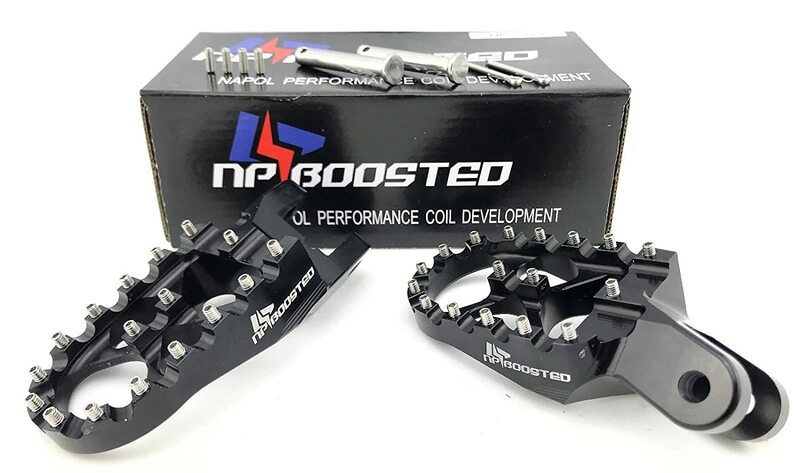 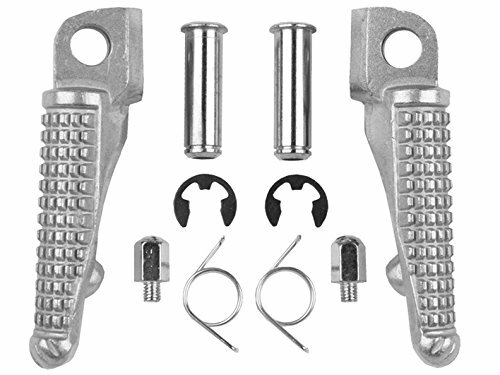 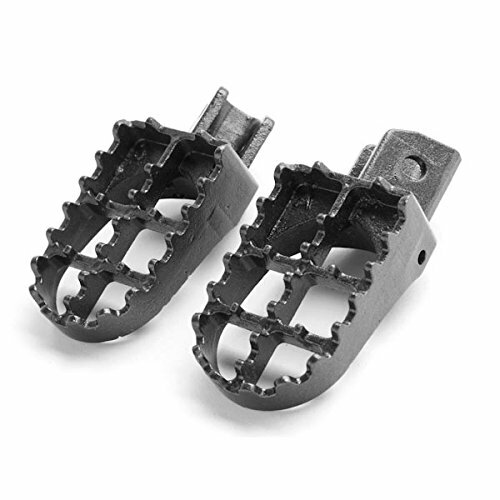 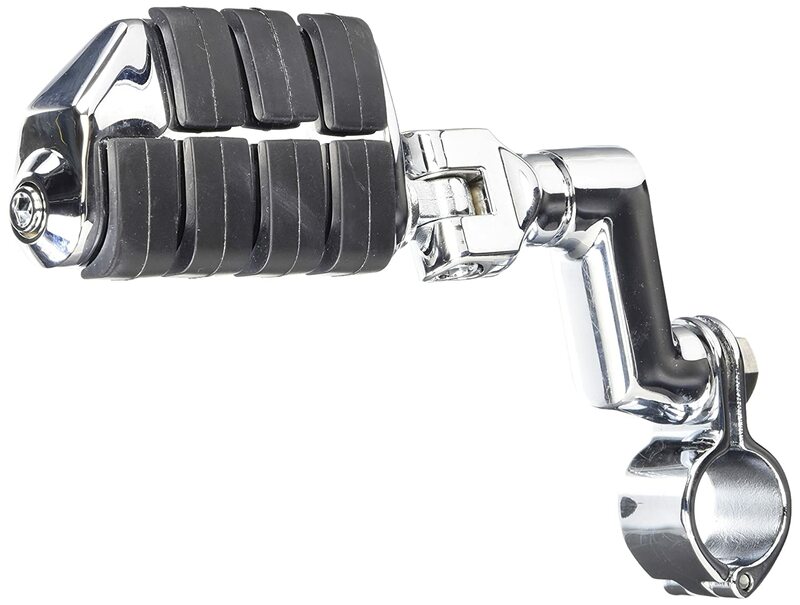 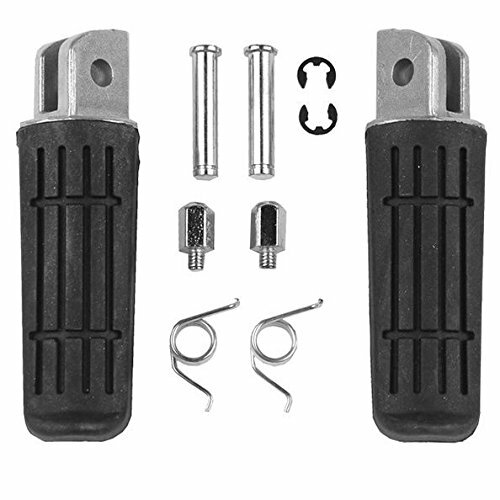 We also sell other FootPegs, Please tell us your bike model and years, thanks! 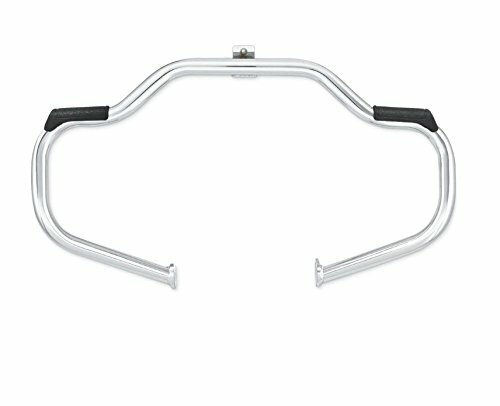 Correct parts with excellent customer service!